The Chaumont Executive Chef Jacket is long-sleeved constructed with 175g. 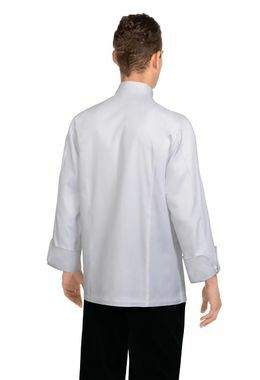 poly/cotton fabric. 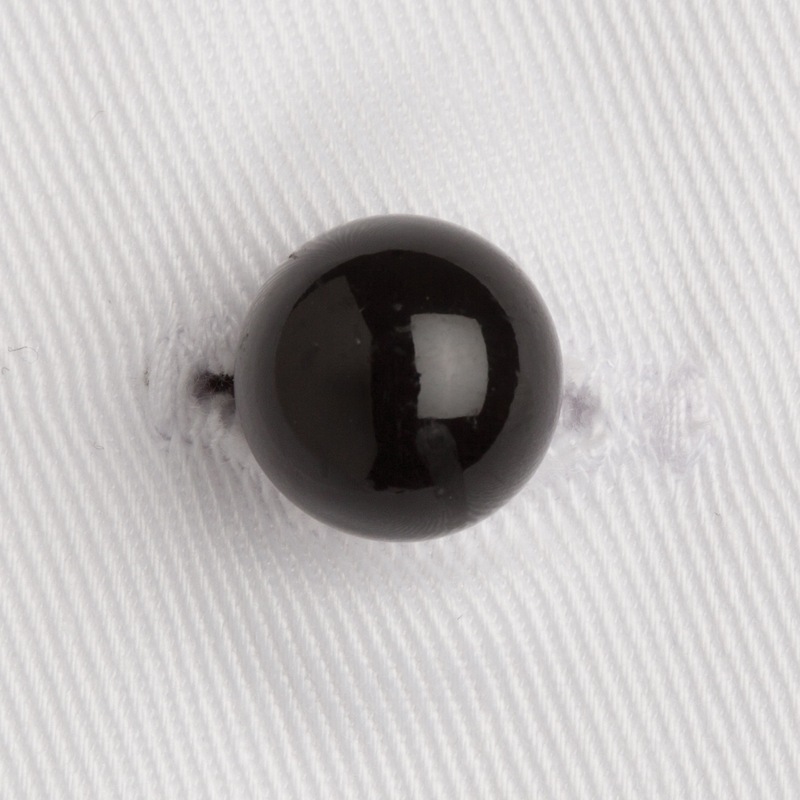 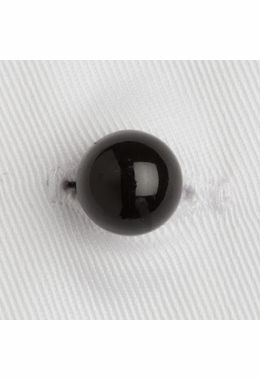 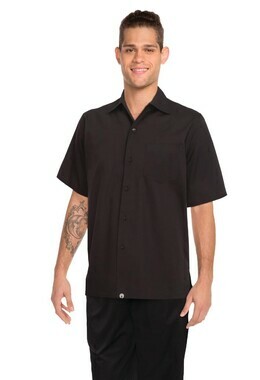 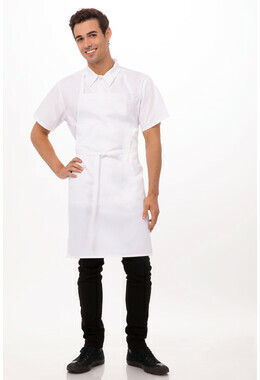 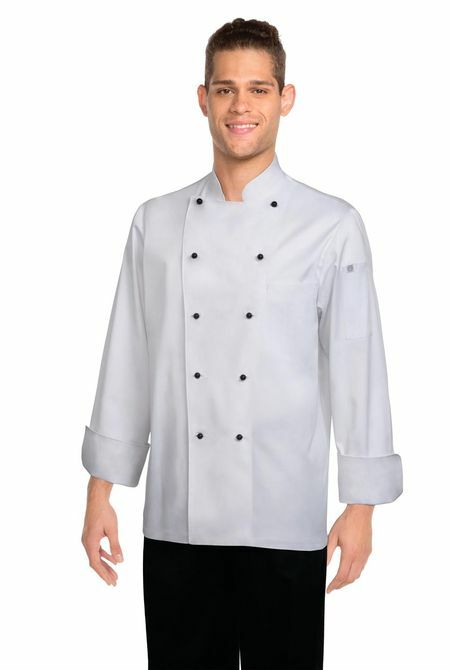 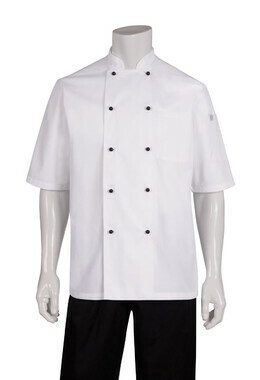 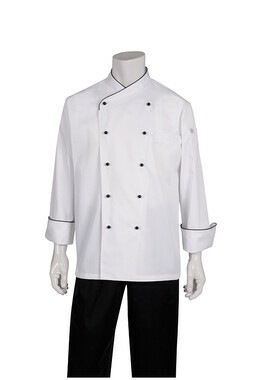 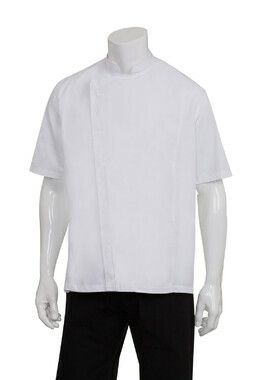 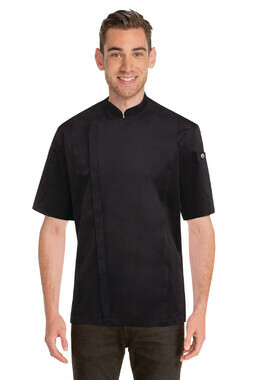 This double-breasted chef jacket features French cuffs and black stud buttons. 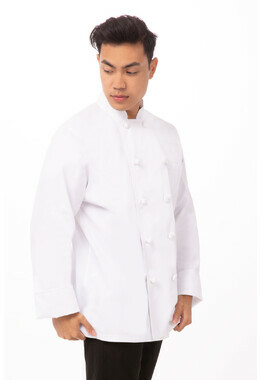 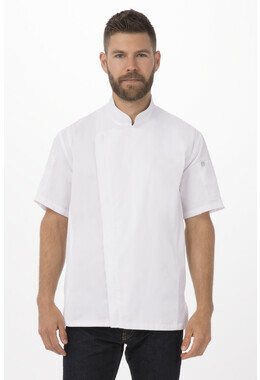 The Chaumont Executive Chef Jacket includes a left chest inset and thermometer pocket.